Finally, I’ve Got My Own Signature ..!!! Thank you @zord189 for your efforts..
To all steemian,those who want to having own graphic signature,you all can contact him by click his post below. Just click below for more information..
Want to get your own PROFESSIONAL STEEMIT SIGNATURE? lady lazy to write,but love to read. I’m not a blogger. love my family and spend time with them. love to hear music when I’m boring. Photography is one of my hobby. 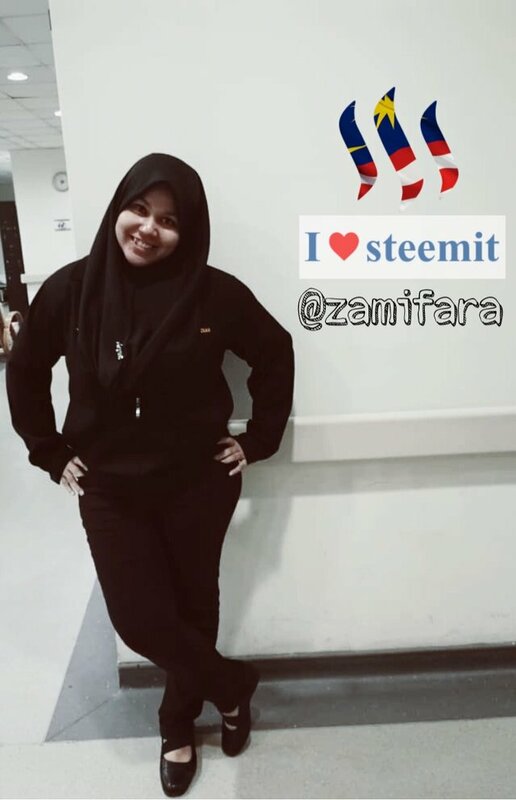 I fall in love with steemit as you all know it’s not a short term of platform that we need to cocentrate but it is a long journey to us. Steemit doesn’t need money for you to start. Instead of facebook,instagram and twitter..I prefer this platform as my hobby. Believe me,when you in steemit...everything would change in your life. Click hereto join me in this platform..!!! Congratulations! This post has been upvoted from the communal account, @minnowsupport, by 🦋zamifara🦋 from the Minnow Support Project. It's a witness project run by aggroed, ausbitbank, teamsteem, someguy123, neoxian, followbtcnews, and netuoso. The goal is to help Steemit grow by supporting Minnows. Please find us at the Peace, Abundance, and Liberty Network (PALnet) Discord Channel. It's a completely public and open space to all members of the Steemit community who voluntarily choose to be there. 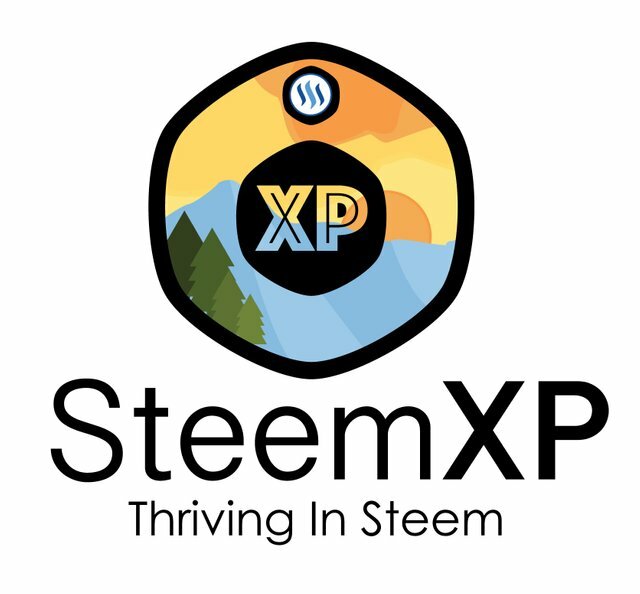 SteemXP Curation Guild is dedicated to the growing Southeast Asia steemit communities. To support and promotes new and promising authors, original and good content from Southeast Asian Nations Member Nation. Indonesia, Thailand, Malaysia, Vietnam, Singapore, Philippines, Myanmar (Burma), Cambodia, Laos, Brunei. Check out our Website, Join our community on Discord and support our mission by following our curation guild.